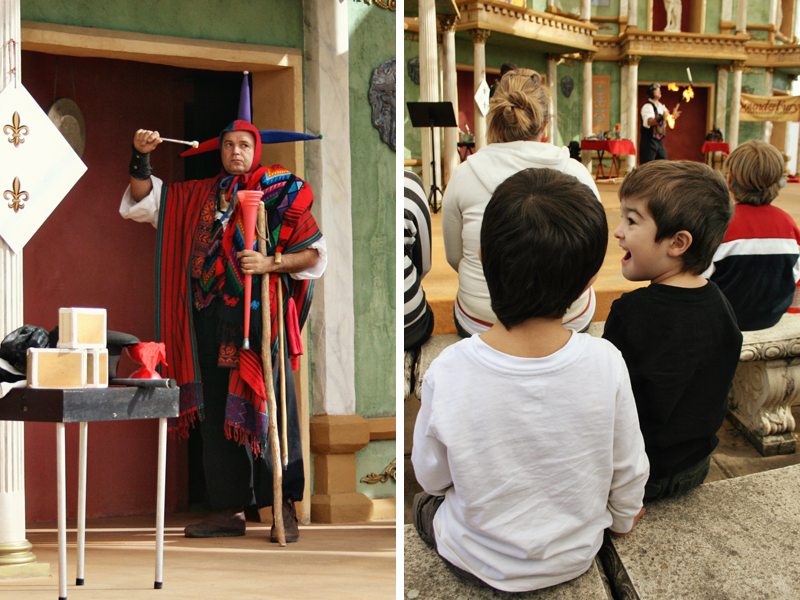 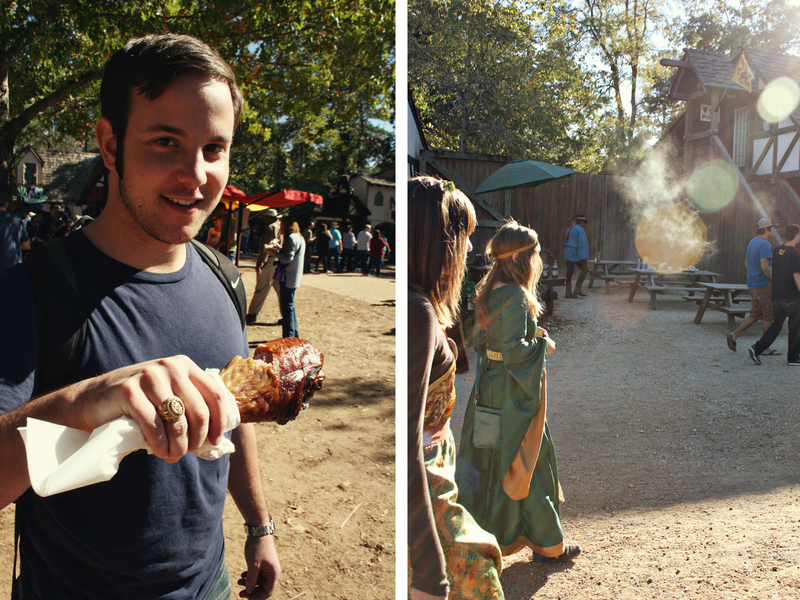 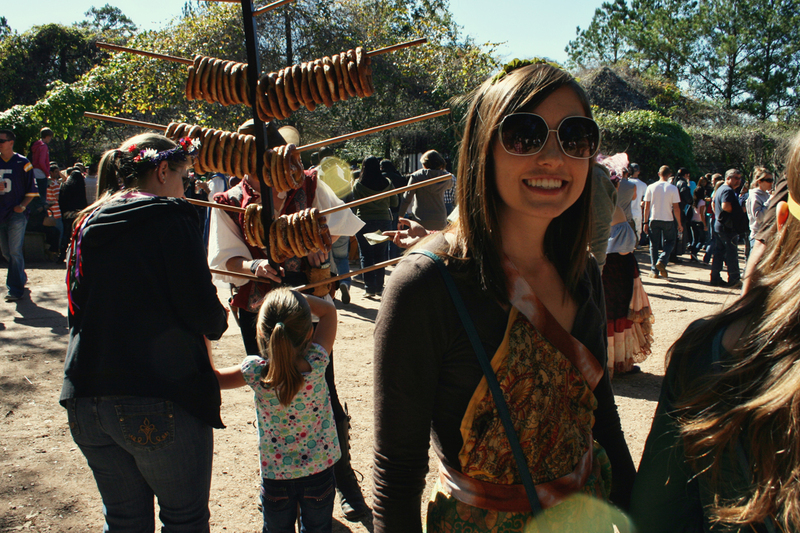 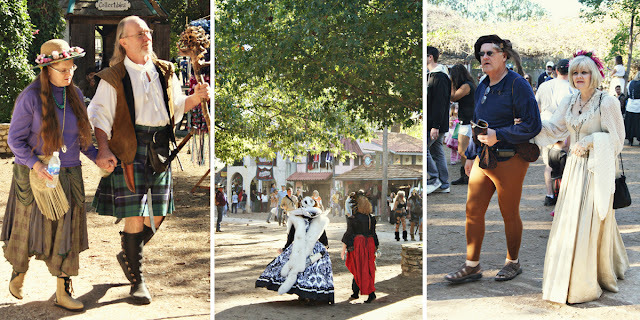 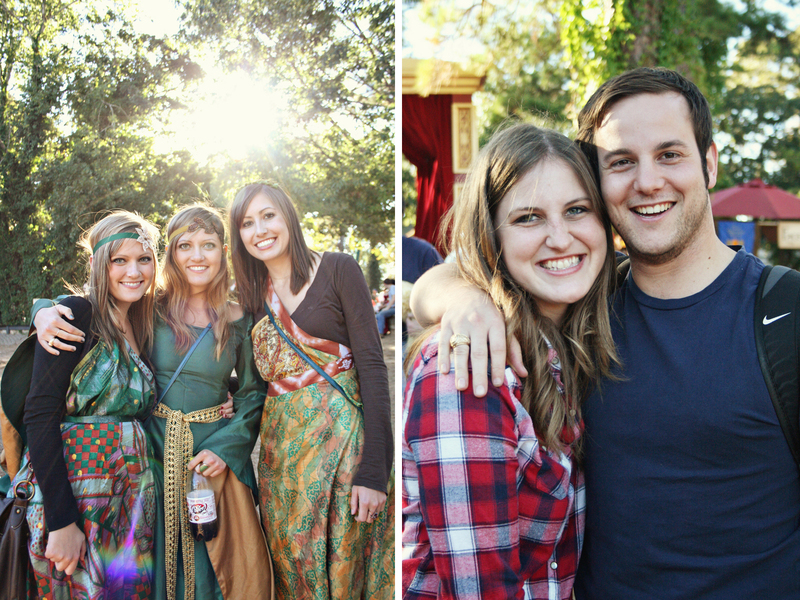 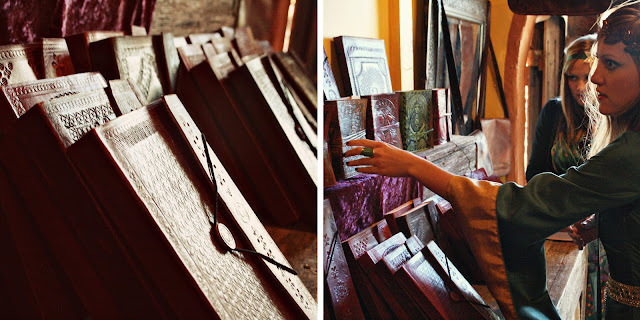 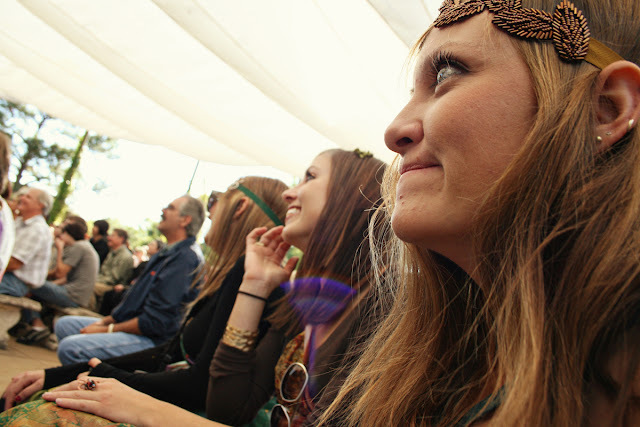 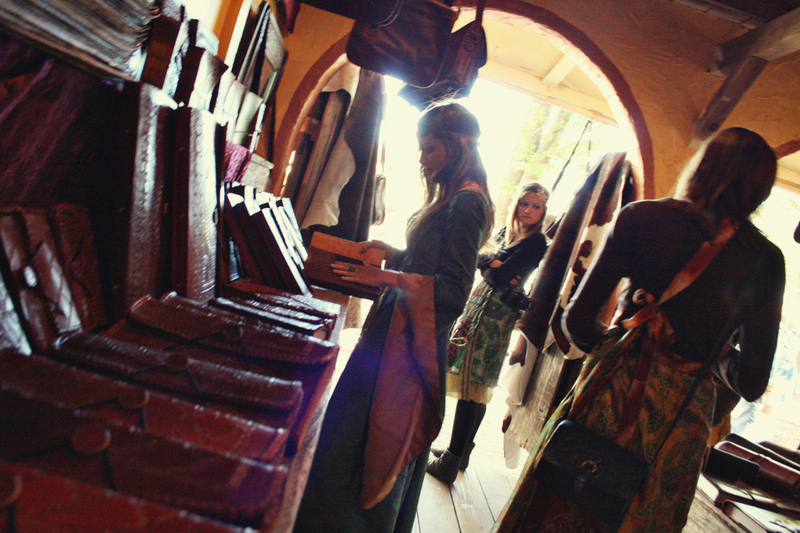 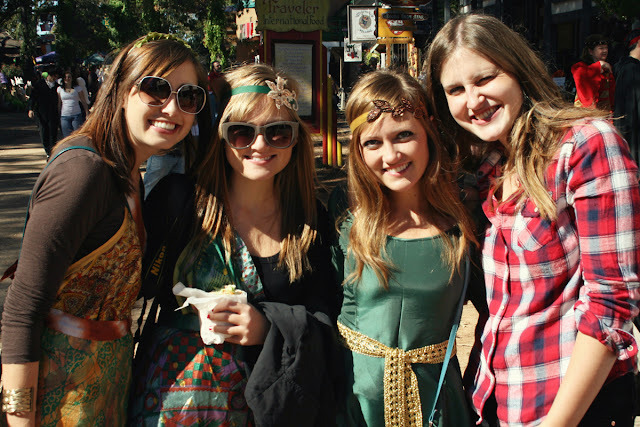 Going to Ren Fest in the fall is one of my favorite traditions. And with beer, turkey legs, and the best people-watching ever (next to Bonnaroo), who can blame me? 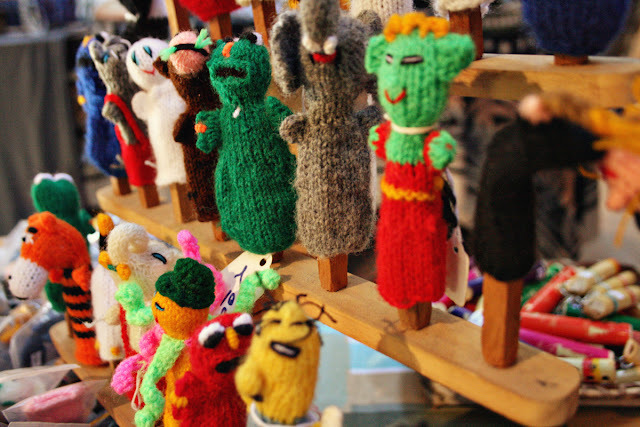 Thanks mom and dad for instilling this love of whimsy in me at an early age.